We are honored to work alongside someone who has been featured in the Forbes “Most Powerful Women in the World” issue. 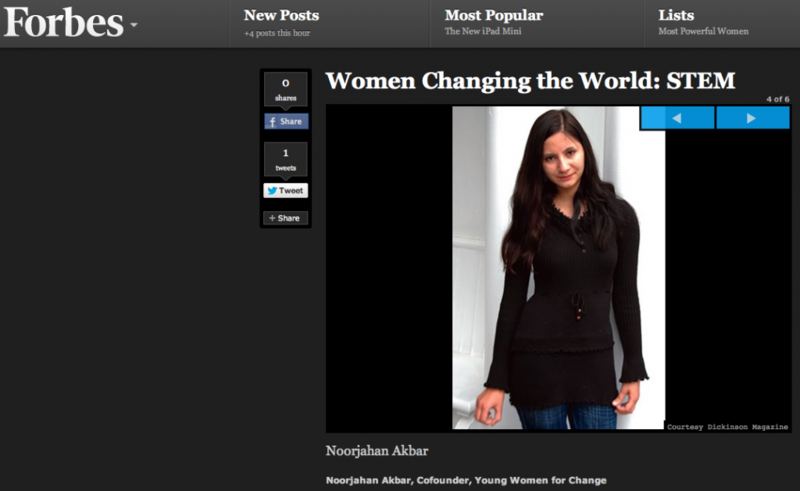 Noor is an amazing person and is one rank ahead of Yahoo CEO Marissa Mayer on the “Women Changing the World: STEM” list. 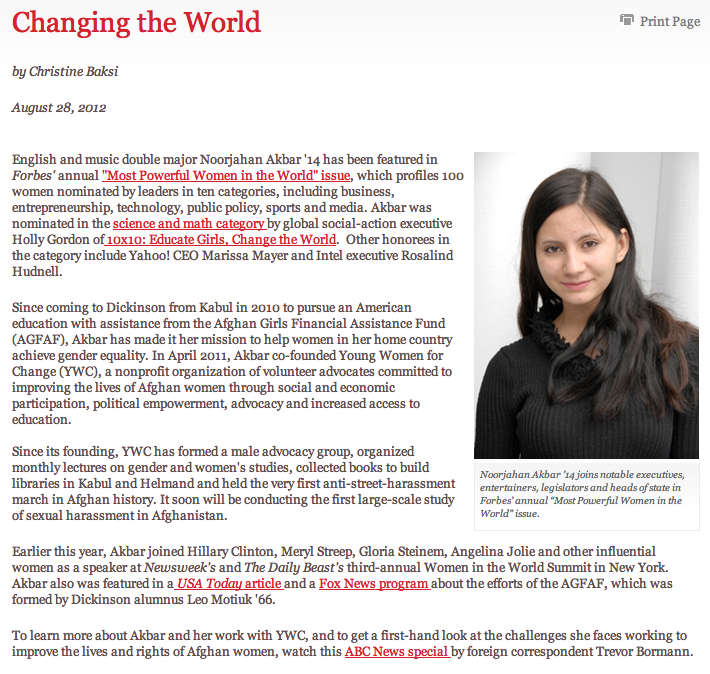 We are inspired by her dedication to making her country of Afghanistan a better place for women.